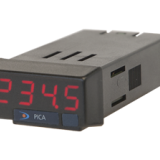 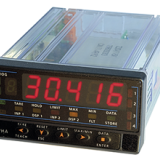 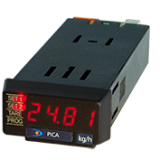 The KOSMOS SERIES panel meters for pulse inputs have fully programmable inputs that accept signals from a variety of standard sensors and pulse generators. 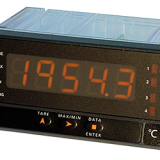 The units can be configured to work as: TACHOMETER, TOTALIZER, COUNTER and CHRONOMETER as well as being able to indicate the direction of phase and direction of rotation. 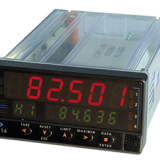 Options such as multiple inputs and colour of display are available with the standard alarm functions.